The biggest day in college football each year took place Wednesday with National Signing Day. It's an especially big recruiting class for the University of Miami. South Florida was a focal point early on National Signing Day as many local high schoolers signed their letters of intent, while the University of Miami received a large amount of commitments from talented players. OL Nick Linder couldn't wait to get things started on Wednesday as he faxed in his letter of intent at 7:01 a.m. WR Darrell Langham was quickly next sending in his letter a brief two minutes later. 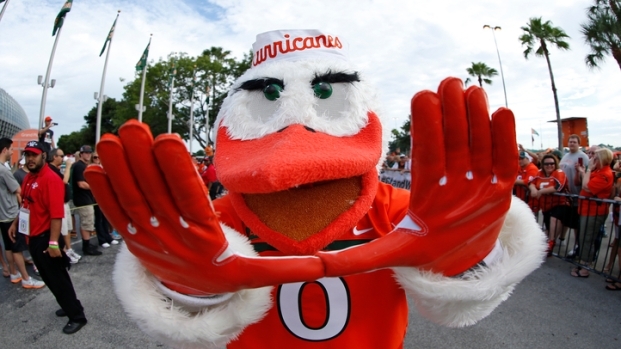 Among those also sending in their letters of intent Wednesday for UM were LB Terry McCray, DT Courtel Jenkins, DB Kiy Hester, ATH David Njoku, S Marques Gayot, DT Anthony Moten, WR Tyre Brady, DE Mike Smith, TE Christopher Herndon, QB Brad Kaaya, and DE Chad Thomas. In addition, RB Joseph Yearby, WR Braxton Berrios, DE Trent Harris, LB Juwon Young, OT KC McDermott, and OL Trevor Darling all enrolled early. Miami's 26-player recruiting class is widely touted as its best since Al Golden became coach four years ago, with the program finally past the NCAA investigation that left it under a cloud for several seasons. The group announced Wednesday is notable for the depth of talent rather than for elite recruits. Golden did overcome stiff competition to land several players, but he also missed out on some of South Florida's best prospects. The Hurricanes added two highly regarded quarterbacks in Kaaya and Malik Rosier, addressed thin depth on defense and bulked up in the offensive line. "We have a lot of guys that everybody wanted," Golden said. "That's the thing we're excited about. In years past we haven't been in that business to the extent we were this year. I think that's a reflection of moving the program forward and not having the NCAA to deal with." A full list along with bios and videos of the rest of commits can be found on HurricaneSports.com. Kaaya, Darling, Thomas, and McDermott were all ranked in the top 10 at their respective positions by ESPN. Last season, the Hurricanes reached their peak when they were ranked No. 7 at one point before finishing the campaign unranked. That could show the potential is there but that the team needed an infusion of help. Wednesday's commits could be just what the Hurricanes need to put the program back on top. "I'm really excited about today's national signing day for the University of Miami," fan Jose Torres said. 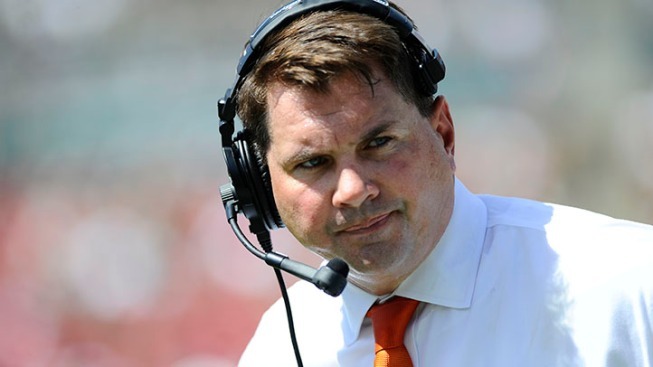 "Al Golden and his staff have done a great job recruiting, and this year's class will help lead UM back to its former glory." The Hurricanes last won a national title in 2001.